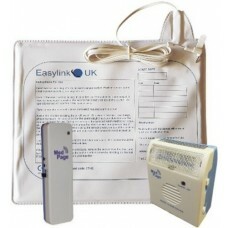 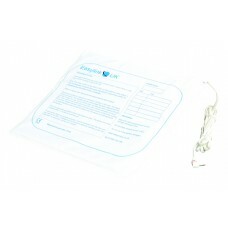 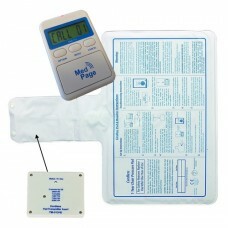 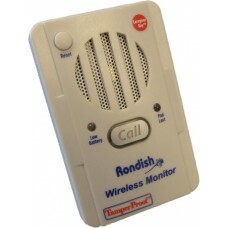 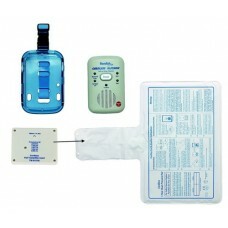 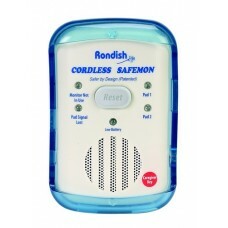 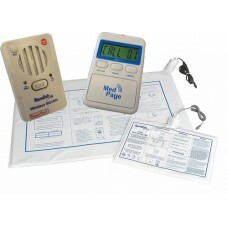 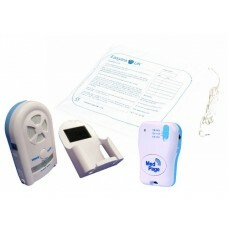 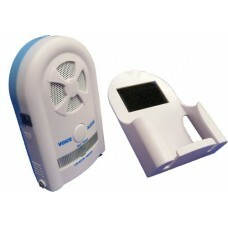 The BTX-03M is a nurse call point transmitter with inputs for nurse call switch, bed occupancy and c.. 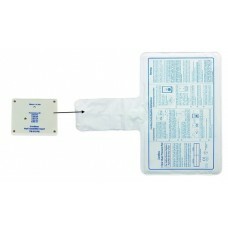 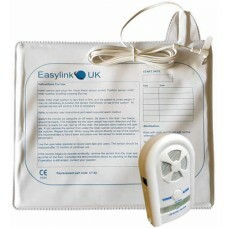 The CTM-3 sensor controller is extremely versatile with inputs for pressure sensor mats (floor or on..
System FeaturesUnder-cushion pressure sensorAlarm transmission for out of chair alertLong range alar..
Can be used to monitor when an individual gets out of a chair. 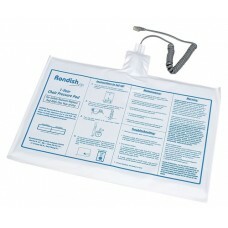 The mat is placed under the chair cu..